Breakfast is the most important meal of the day. It's also the most perfect meal of the day. It's good nearly any time, whether you're grabbing something quick before a long work day or at an all-night diner with friends looking to soak up drinks from the night's earlier festivities. 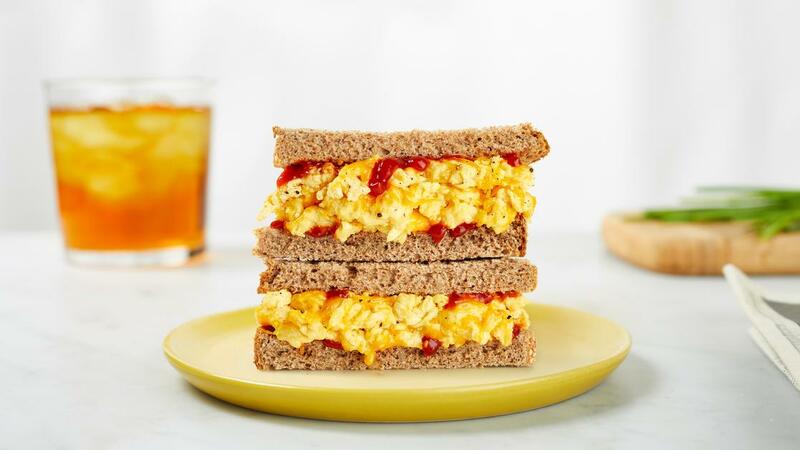 Eggs remain the least expensive and most abundant form of animal protein on the planet, which is why we often turn to them to fill our plates and breakfast sandwiches for a quick, savory, and easy meal. But the egg industry hasn't exactly been great for the planet. It's contributed to a number of environmental issues including the emission of greenhouse gases and the contamination of soil and water. 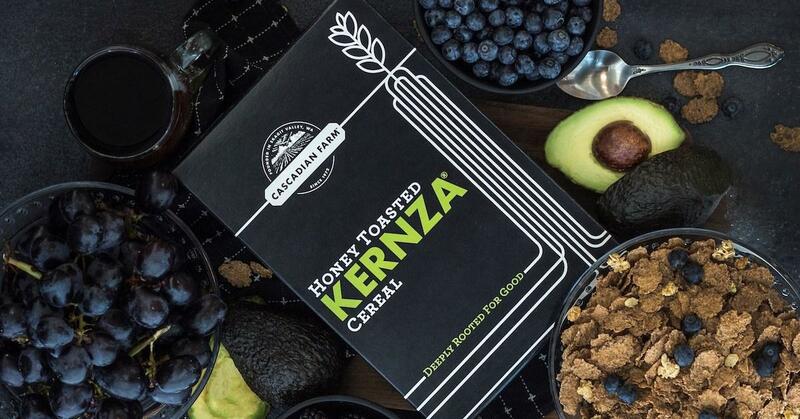 One company has both our taste buds and the environment in mind and soon our favorite breakfast staple may come solely from plants instead of animals. 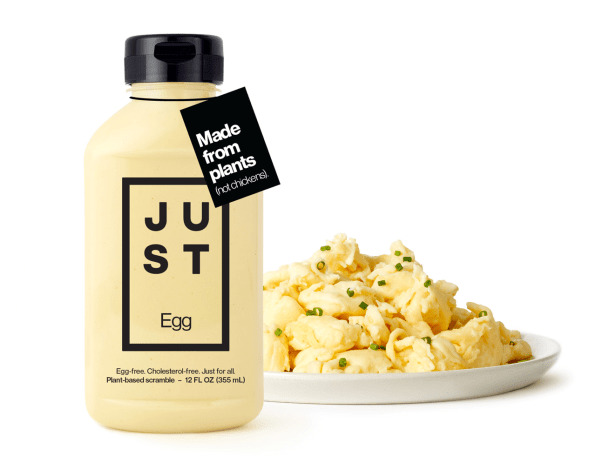 A startup called JUST has been on a mission to make our breakfasts healthier and sustainable for everyone and have been working on a new type of plant-based egg for several years now. Though CEO Josh Tetrick hoped to have an eco-friendly and tasty egg replacement for everyone ready several years ago, he told Fast Company that formulating the product and finding manufacturers to create it was more difficult than he realized. As plant-based alternatives to our favorite foods have become more mainstream in recent years, spending more time on creating the right product turned out to be a better choice after all. So what exactly is the JUST egg? It's a vegan egg alternative that looks and cooks just like real eggs. It's made out of mung beans and contains the same amount of protein as a chicken egg but with zero cholesterol. Unlike traditional eggs, JUST says its product takes 77 percent less water to produce — and emits 40 percent fewer greenhouse gases. It comes as a liquid in a bottle making it easy to scramble just like traditional eggs. 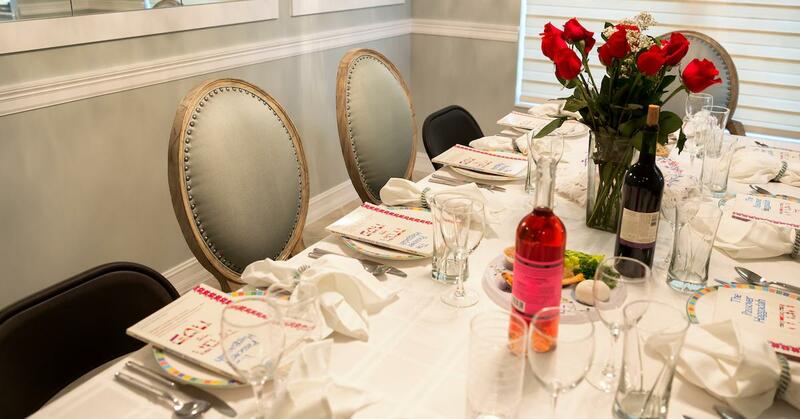 Though it won't be available for U.S. customers to buy until late August, its official launch in Florida showed promise the egg alternative could make a real impact on the egg industry. Even if you're not ready to commit 100 percent to a plant-based diet, making your breakfast a little more eco-friendly with alternatives to animal-based proteins is a step in the right direction. “A vegan diet is probably the single biggest way to reduce your impact on planet Earth, not just greenhouse gases, but global acidification, eutrophication, land use and water use,” Joseph Poore, of the University of Oxford, UK, told The Guardian. “It is far bigger than cutting down on your flights or buying an electric car,” he said, as these only cut greenhouse gas emissions. Many restaurants and grocery stores find the eggs so convincing they're already embracing the product. National restaurant chain Veggie Grill is now using them in a product called the All Day Breakfast Burrito. Bottles of the egg alternative will be sold in Fresh Thyme, Sprouts Farmers Market and Wegmans stores around the country (among others), and on Jet.com. Customers can also find it available at vegan-friendly supermarket and deli chain Green Common in Hong Kong. Can't find it where you live or want more places in your area to carry the product? JUST launched a campaign for a better breakfast on their website giving consumers the tools to make it more accessible. 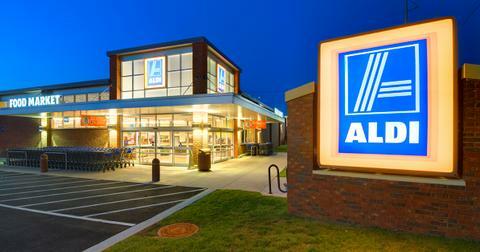 "Ask your favorite retailers and restaurants to offer Just Egg! You can call, email, or print out a ticket to ask politely in person. Whichever you choose, provide proof of reaching out to at least three and you’ll receive a coupon for one of the first-ever bottles of JUST Egg," their website says.